The new FR “Livery" Series of riverboats are designed for serious recreational river-running as well as professional use. 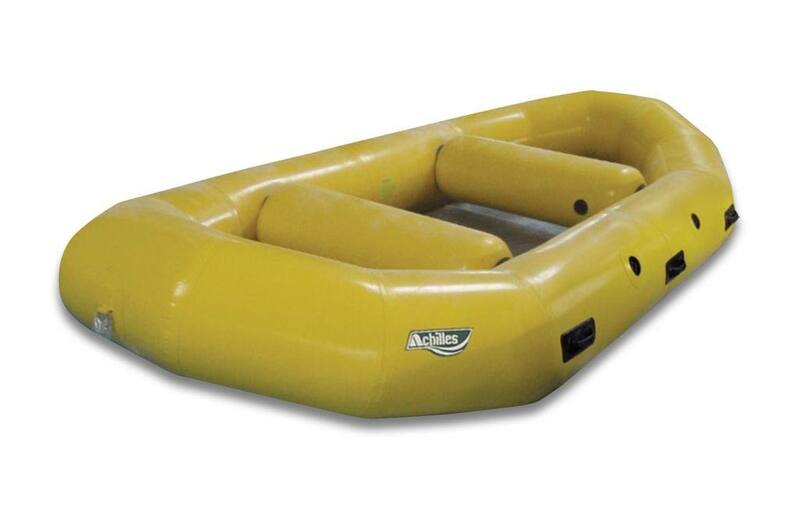 These non self-bailing standard floor rafts offer many of the same features as our RV series of boats. The tough Nylon core fabric of all FR Riverboats is coated with Achilles CSM, and the floors are a full 840 denier. These rugged boats also feature recessed military style valves and are lightweight enough for outfitters and private users to carry and transport with relative ease. Persons operating boats alone should exercise caution. Note: Boat images may be different than production models.